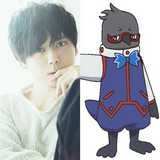 The official website for PreCure Miracle Universe, the next 26th feature film from Toei Animation's PreCure anime franchise, announced today that 33-year-old popular voice actor Yuki Kaji (Eren Yeager in Attack on Titan) makes a guest voice appearance. This is the first time for him to voice a character in the PreCure franchise. Hit the jump for more details. 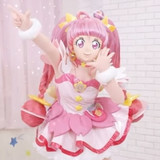 The official website for PreCure Miracle Universe, the next 26th feature film from Toei Animation's PreCure anime franchise, has started streaming a 90-second full trailer introducing the three PreCure teams to be featured in the film: the 14th series Kirakira PreCure a la Mode, the 15th series Hugtto! 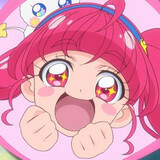 PreCure, and the next 16th series Star☆Twinkle PreCure. 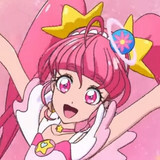 Meet the 15 PreCure girls in space after the jump! 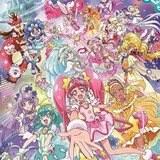 The official website for PreCure Miracle Universe, the next 26th feature film from Toei Animation's PreCure anime franchise, has revealed a poster visual featuring the 15 PreCure girls including the four from the forthcoming 16th TV series Star☆Twinkle PreCure: Cure Star, Cure Milky, Cure Soleil, and Cure Selene. Check out the latest information after the jump! 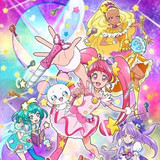 The official website for Toei Animation's forthcoming 16th PreCure TV series Star☆Twinkle PreCure is updated today with a main visual, character visuals, main voice cast and staff information. 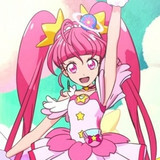 Eimi Naruse, a member of Japanese idol group Dempagumi.inc, is confirmed to voice the protagonist girl Hikaru Hoshina/Cure Star. Hit the jump for more information! Tagline: "Let's draw in the space! Imagination only for me!" 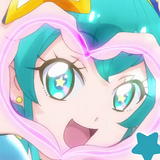 Today on November 29, Toei Animation opens a teaser site for its long-running PreCure series' forthcoming 16th TV series Star Twinkle PreCure, revealing its official title logo. Following the ongoing 15th series Hugtto! 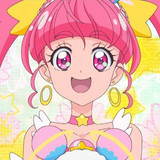 PreCure, it is expected to premiere on the first Sunday of February 2019. 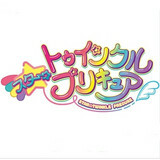 Check out the logo for the new PreCure story after the jump!